This entry was posted in News on 29/03/2018 by xapwpadmin. 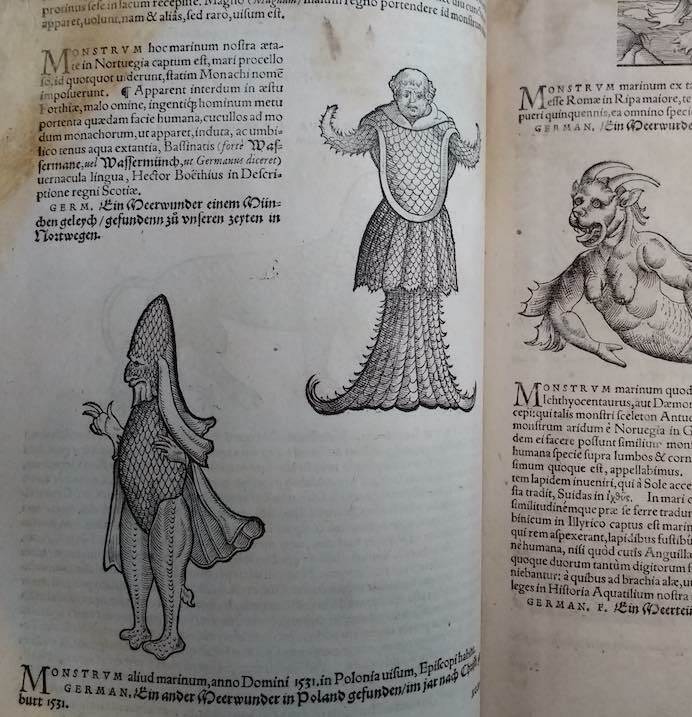 Beautiful Monsters is a research project investigating the unique and ancient collection of books housed at the Portico Library in Manchester. Portico was founded in 1806 as a subscription library and newsroom. The collections reflect the literary, intellectual and cultural mindset of the men who founded the library, with a focus on topography, biography, history and voyages and travels. 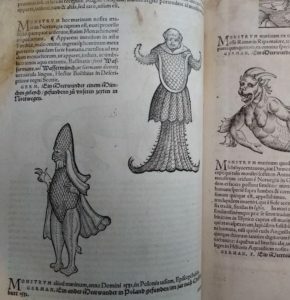 Perhaps the most treasured books are those that inspired project curator Anya-Charikov-Mickleburgh – the encyclopaedic works of Swiss polymath Conrad Gessner, who undertook to document the known and not-so-known beasts of the land, sea and air, in the early sixteenth century, in four spectacularly illustrated volumes. Six artists have responded to the collections, with new artworks, interpreting the concept of beautiful monsters within contemporary times and contexts. Joining Anya-Charikov-Mickleburgh are artists Laura Dekker, Donal Moloney, Ed Saye, Evgeny Strelkov and Dina Varpahovsky. Beautiful Monsters opens at Portico Library & Gallery on 17th May and runs until 30th June.